‘What Happened’ Recounts The American Election That Would Have Brought Clinton Into Power? The memoirs of the former First Lady, former US Senator for New York, former United States Secretary of State and Democratic Party´s nominee for being elected President of the United States of America in 2016 is not a smart move on her team. The election, as we all know, was won by no other than Donald Trump, the most sexist, misogynic candidate the country has had in the last fifty years. She takes the bate and blames others for losing. Hilary is no stranger for the voting masses of the United States of America. 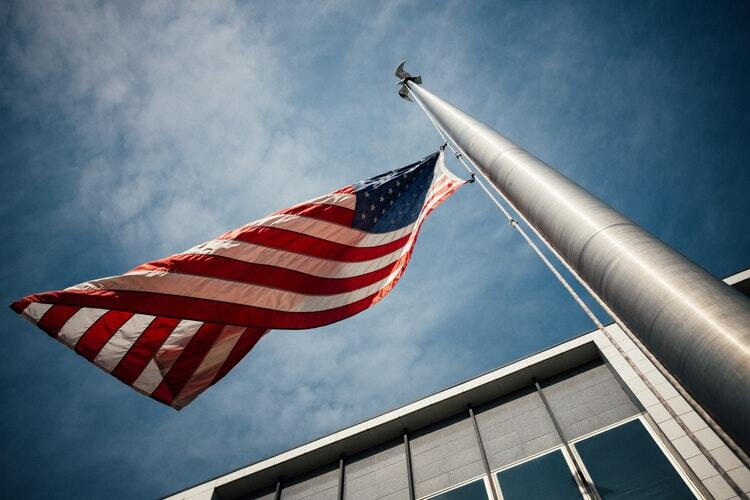 She has occupied many positions before and lived her husband´s consecutive presidencies of the United States of America very close inside the White House. But she didn´t make those years count in terms of earning for her a place of her own inside Washington´s main building. Her husband´s, Bill, motto while he was on campaign was “I feel your pain” as a part of a growing empathy for the population of the country that after paid off in votes. Hers, in turn, was more pleading for empathy over her persona. This is not a minor change when voters involved in electing a new president are bombarded by an impeccable and flashy media campaign on the side of her opponent, Mr. Trump. But what really was her weak point was thinking about “my turn” in terms of Americans owing her the presidency title. To settle something straight: nobody is more or less misogynist for supporting a woman candidate to the White House. She has to earn those votes as any other runner-for-president should: being very smart and having the best team with her. She dares to call Sanders and Julian Assange detractors of women because they didn´t back her up. Her entire memoir book is dedicated to blame others of her loss, she even states in a paragraph that she doubts that any of her readers will ever lose a presidential election for the United States of America. She is not generating empathy or giving us, readers, anything to hold on to be on her side. The logic is very simple: she believes that Trump being Trump is enough for us all to be on her side and that is outrageous. I am a woman too and I hate Donald Trump and all her sexist, racist, homophobic, and retrograde sayings as much as any of us, but hating Trump is not enough reason for loving her. 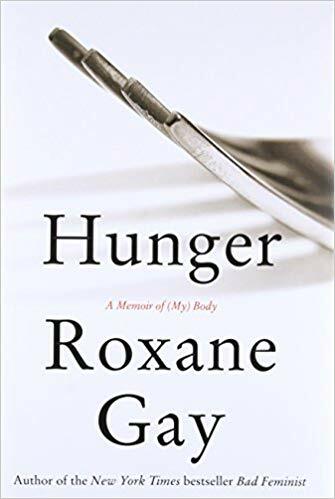 There are many ways of writing memoirs and reaching people´s hearts like Roxane Gay did with her excellent Hunger book. In her book, Roxane explains how deeply she was involved in negativity and doesn´t blame it all in the rest of the human beings around her, and she very well could. There is a sense of getting rid of the blame that Hilary couldn´t handle or Hilary´s writers were advised to go deep on when crafting the book. Politics is like boxing, nobody likes low punches, but nobody likes boxers who don´t hit either. 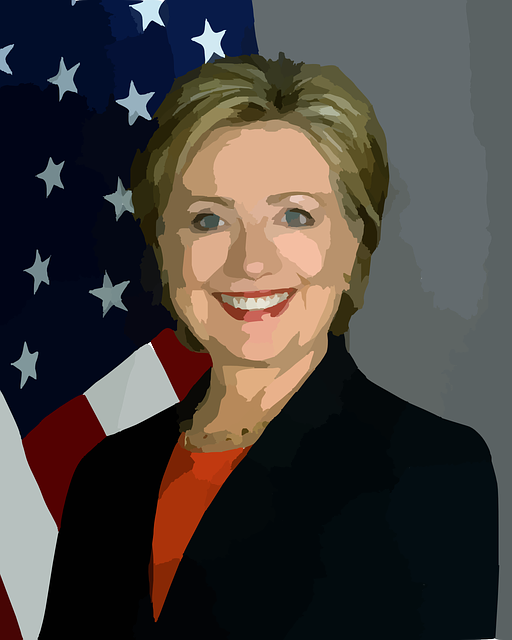 If Hilary´s idea was to present herself as a strong woman who was set up by a bunch of angry men who were trying to solidify status-quo and keep the highest command of the country in the hands of their gender because they are misogynist and cruel, she missed the point completely. She comes out like a whiney woman who lost her race and is now looking outside herself for who to blame instead of taking the punches, growing stronger and show the character that makes us, women, the most powerful beings in the planet.